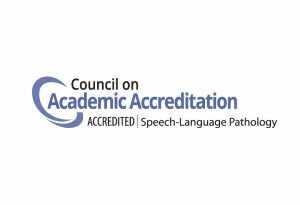 Our department awards a Master of Arts degree that prepares students for a career as a speech-language pathologist through rigorous coursework and clinical practicums. Prospective students will find information on the following pages related to the academic program and admissions. Current students can access important forms, the student handbook and general department information. Information regarding recent affiliation sites can be found here. Student outcome data can be found here. For information on the Higher Education Opportunities Act, which discloses information to current and prospective students, parents and employees please visit the following page – http://heoa.uconn.edu/. 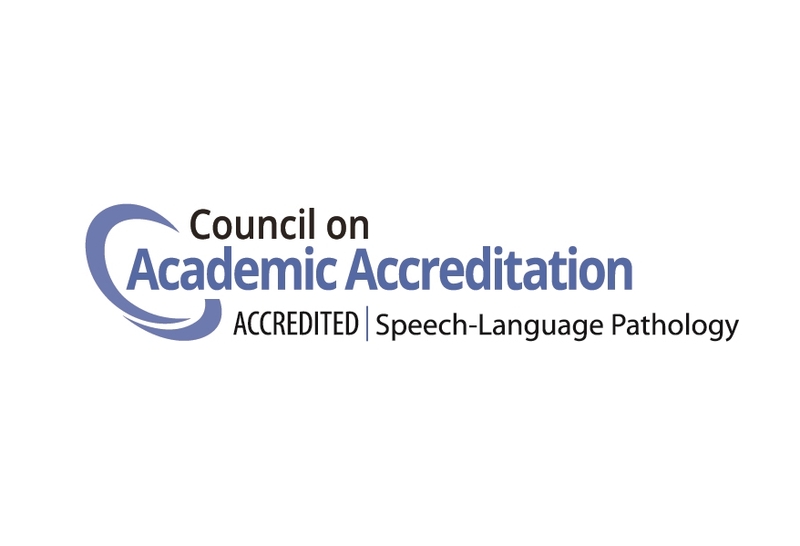 by the Council on Academic Accreditation in Audiology and Speech-Language Pathology of the American Speech-Language-Hearing Association, 2200 Research Boulevard, #310, Rockville, MD 20850, 800-498-2071 or 301-296-5700. UConn complies with all applicable federal and state laws regarding non-discrimination, equal opportunity, affirmative action, and providing reasonable accommodations for persons with disabilities. Contact: Office of Institutional Equity; (860) 486-2943; equity@uconn.edu; http://www.equity.uconn.edu.